Our social media accounts provide an open forum for discussion. We request that conversations on these platforms be courteous and follow the commenting guidelines below. We encourage public interaction and communication about the content we post on our social media accounts. However, this does not imply that NOAA Fisheries agrees with or accepts the content, opinions, or views expressed within any public comment. Please note that the appearance of external links, advertisements, political opinions, or other posts do not constitute endorsement or that of the U.S. Government. While social media accounts provide an open forum for discussion, we expect that conversations will be courteous. Please remember that you are fully responsible for the content of your comments. Abusive, violent, obscene, profane, hateful, or racist. Threatening, harassing, or sexually explicit. Misleading or helping to spread false information/accusations. Suggestive or encouraging of illegal activity. Copied and pasted multiple times. Libel, slanderous, or containing personal attacks of any kind, including the use of offensive terms that target specific individuals or groups. 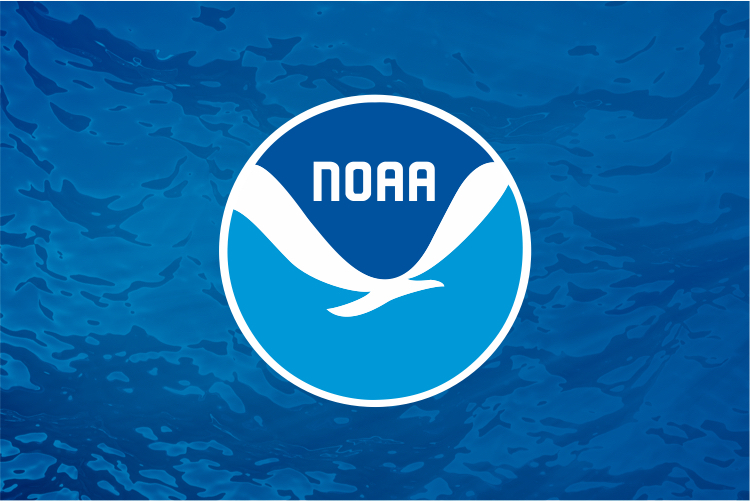 Spam, including content that promotes products or services or contains gratuitous links (links or references to other NOAA web pages or federal government sites are acceptable). In addition, please do not include any information in your comment (e.g., your email address or phone number) that could be used to identify you in order to protect your privacy. In short, we ask that you please be respectful of others. Do not abuse the privilege of participating in our public, family-friendly forums. Repeat violators of these guidelines risk being blocked from commenting. NOAA Fisheries, part of the Department of Commerce, uses various third-party social media services for outreach. Use of these social media services may require a membership that subjects users to policies, requirements, or rules beyond the control of the Department of Commerce. The Department of Commerce does not endorse members in a particular social media service and takes no responsibility for any content that may be posted by other users. Communications made through social media services will not, in any way, constitute a legal or official notice to the Department of Commerce or any of its entities, officials, or employees.